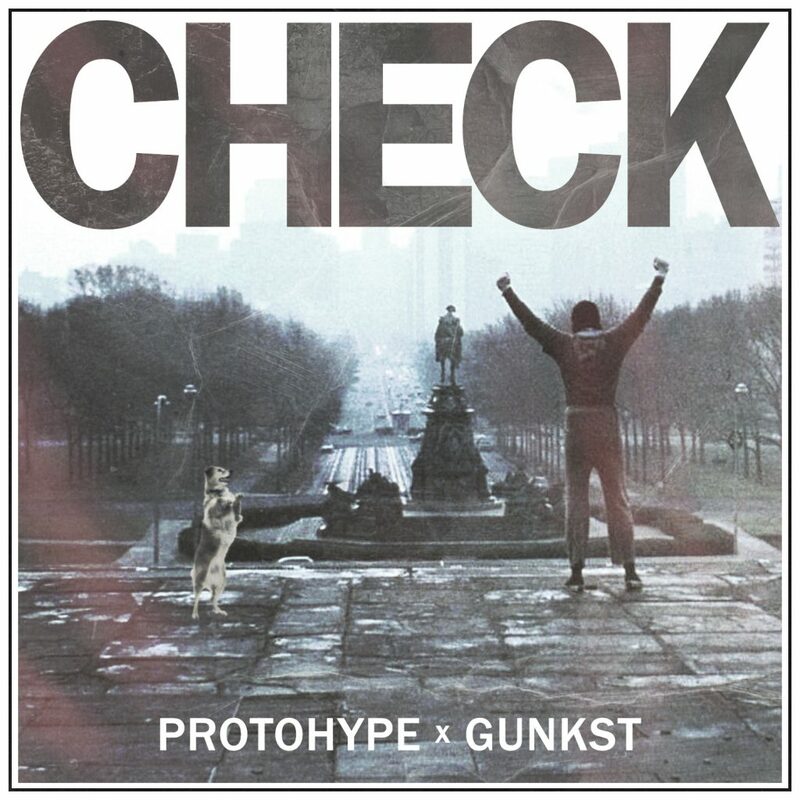 I am a fan of Protohype, but I won’t lie, the cover art is the reason that I listened to the track. That isn’t to say I wasn’t going to listen, but you suckered a kid from Philly who thoroughly enjoys the Rocky Movies. That said, he has teamed up with Gunkst and they have made quite an awesome track together. They delved deep into the bass to create this heavy trap track that will rock your mind like none other. I didn’t expect any less and am enjoying the fruits of their labor. This is a track you all must check out as soon as possible. You’ll love it. Also, download it as it is available for free!